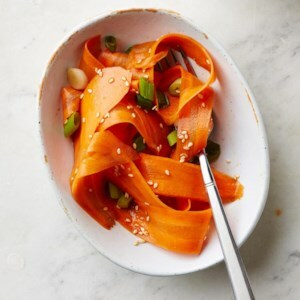 Find healthy, delicious carrot salad recipes, from the food and nutrition experts at EatingWell. 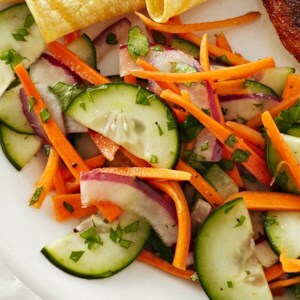 Carrot salads are refreshing, and this one--with cucumbers, red onion and a zesty cilantro-chili vinaigrette--is sure to become a new favorite. It's excellent served with grilled fish. 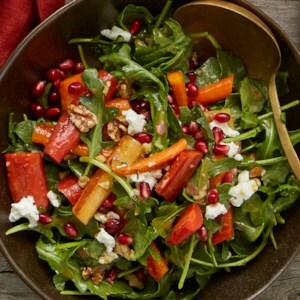 This arugula salad creation is a quick-and-easy solution to enhance any meal. 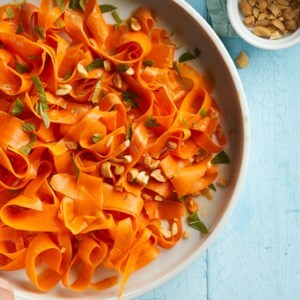 Use the Maple-Thyme Baby Carrot recipe to add extra flavor and balance to this salad. 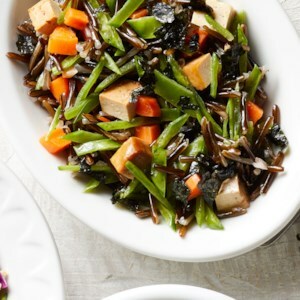 Sesame oil and nori (dried seaweed) give this healthy grain-salad recipe Asian flair. Serve as a vegetarian main dish or as a side for grilled shrimp or baked chicken. 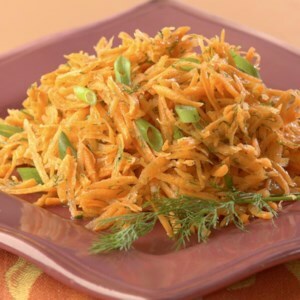 A simple vegetable peeler turns carrots into beautifully thin strips in this healthy vegetable side dish recipe. 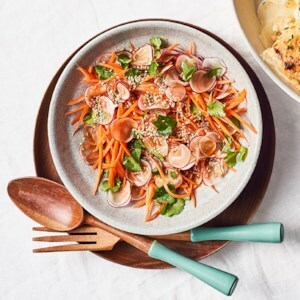 If you have a spiralizer, you can go for an artful tangle instead. Serve with miso-glazed fish or tofu. 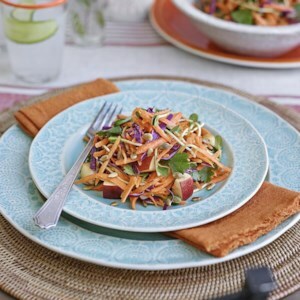 Cutting vegetables into long thin strips--a technique called julienning--rather than shredding them gives this healthy slaw recipe a marvelous, crisp texture. You can cut the vegetables by hand, but a mandoline will save you a lot of time. 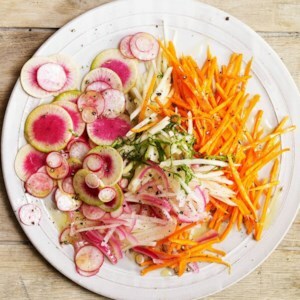 If your radishes still have the greens attached, reserve them and use as a garnish. 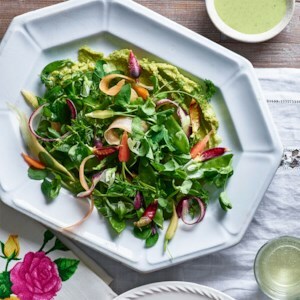 Emerald-green lacinato kale is the star of this healthy kale salad, tossed with an easy maple, mustard and apple cider vinaigrette and studded with crisp apples. 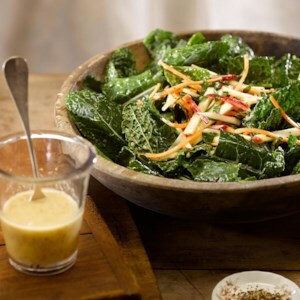 Toss or massage the kale with the dressing about 30 minutes before you're ready to serve. The sturdy kale leaves won't wilt from the dressing and will taste even better after they've been marinated in it. 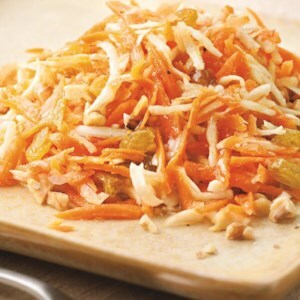 Here we combine carrots and celery root (also known as celeriac) in a quick shredded slaw. 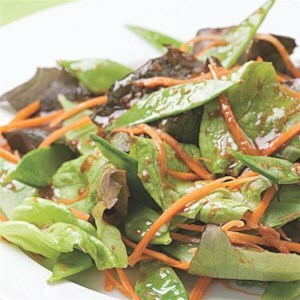 Try it as a change from an ordinary mixed green salad. 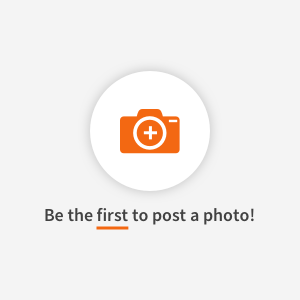 Carrots are great keepers, so this makes a handy, refreshing salad when you haven't had time to shop for fresh greens. It brightens up a tuna sandwich too.